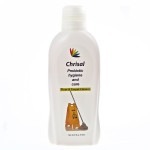 Chrisal Probiotic Floor and Carpet Cleaner (FCC) is a versatile and effective floor cleaner enriched with safe probiotic bacteria. 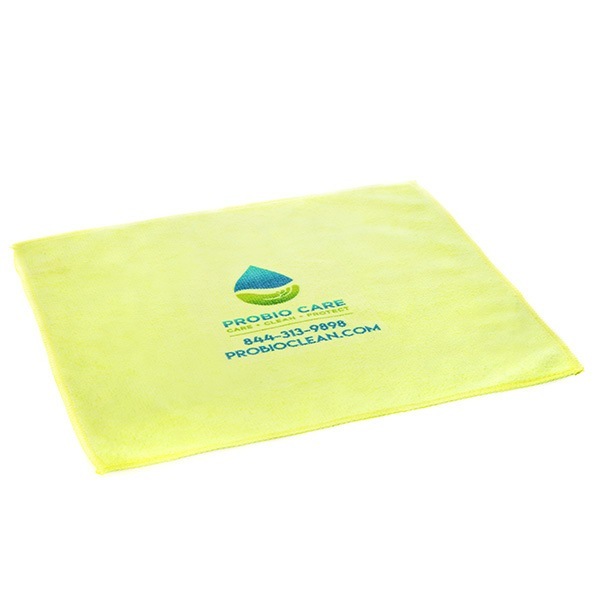 Designed for use in automatic floor and carpet machines, FCC can be used on washable carpets and all kinds of floors, including wood, tile, marble, linoleum, laminate and more. 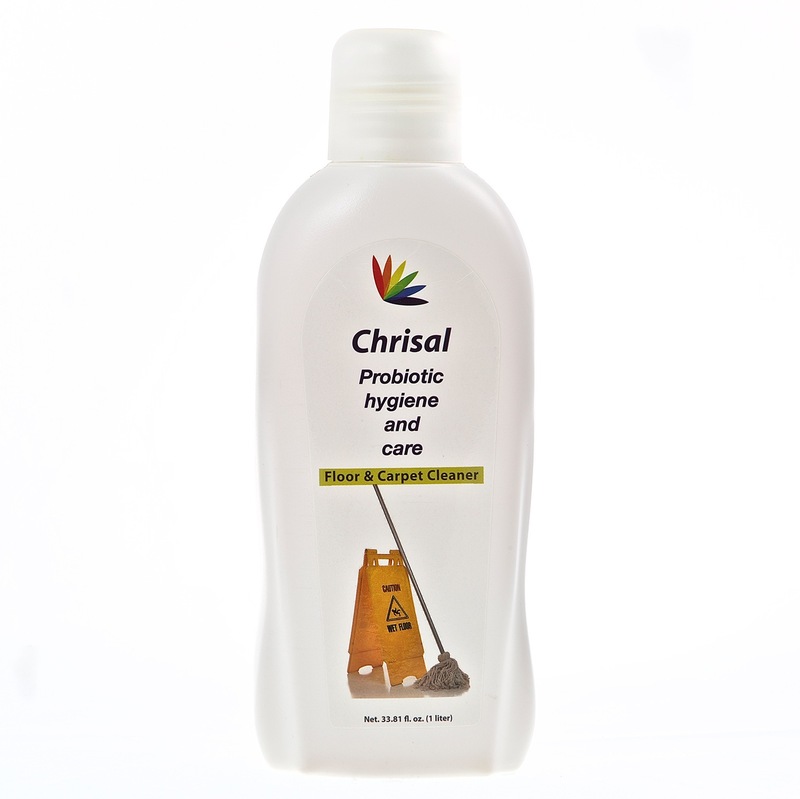 Chrisal Probiotic Floor and Carpet Cleaner (FCC) is a versatile and effective floor and carpet cleaner enriched with safe probiotic bacteria. 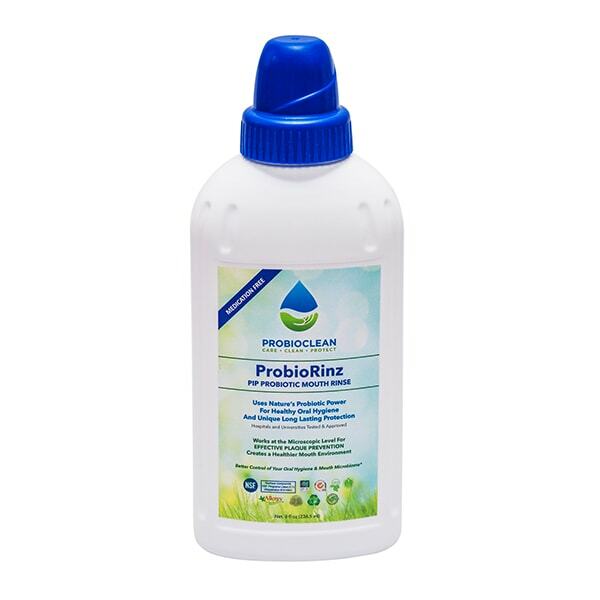 Designed for use in automatic floor and carpet machines, FCC can be used on washable carpets and all kinds of floors, including wood, tile, marble, linoleum and more. 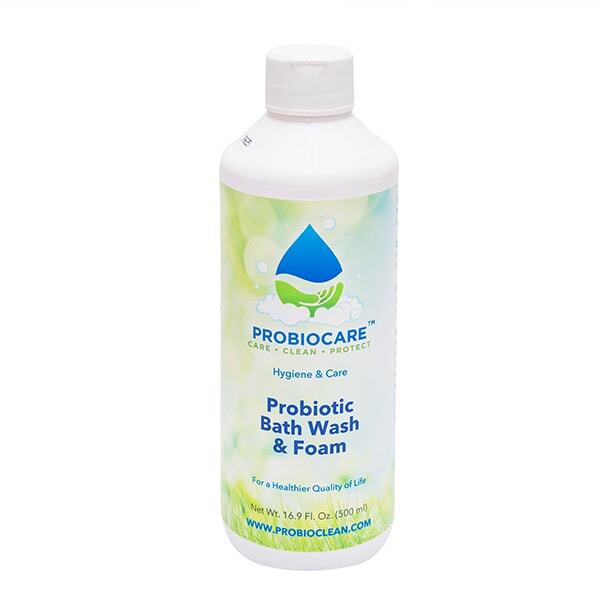 With each application, FCC’s patented formula of beneficial probiotics, enzymes and green cleaning agents work together, cleaning all the way down to the microscopic level, stabilizing the environment, reducing allergens and drastically reducing odors. 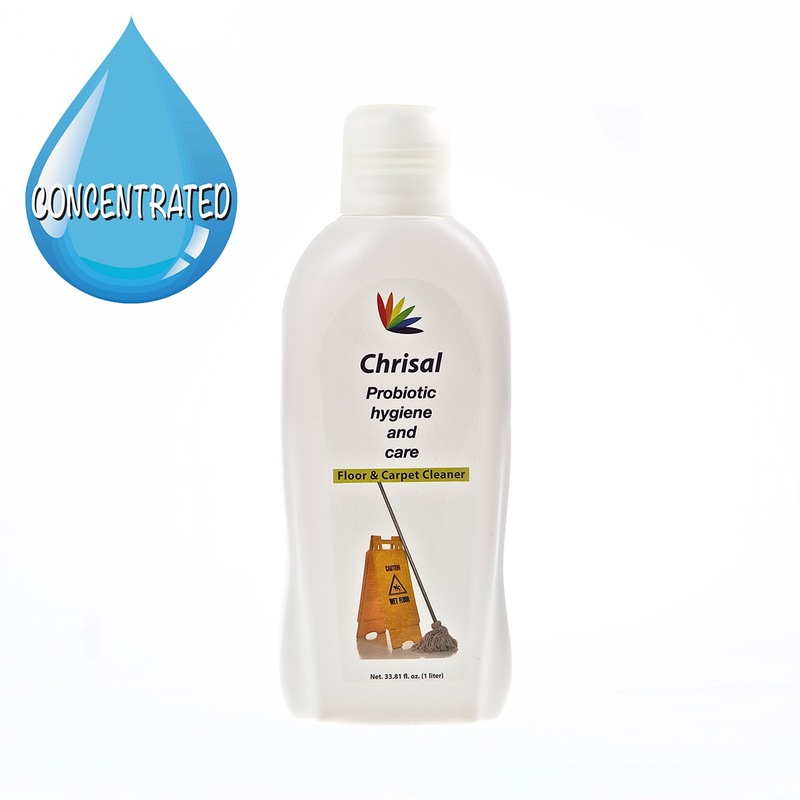 Highly concentrated and economical, Chrisal Floor & Carpet Cleaner (FCC) cleans and degreases quickly and thoroughly and has a residual effect, lasting for up to 3 days after application. 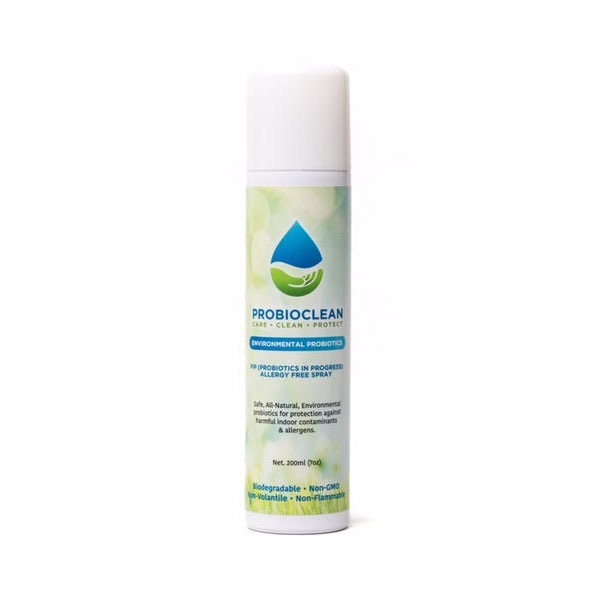 Completely safe for skin and clothing, FCC is biodegradable, non-flammable and non-volatile. 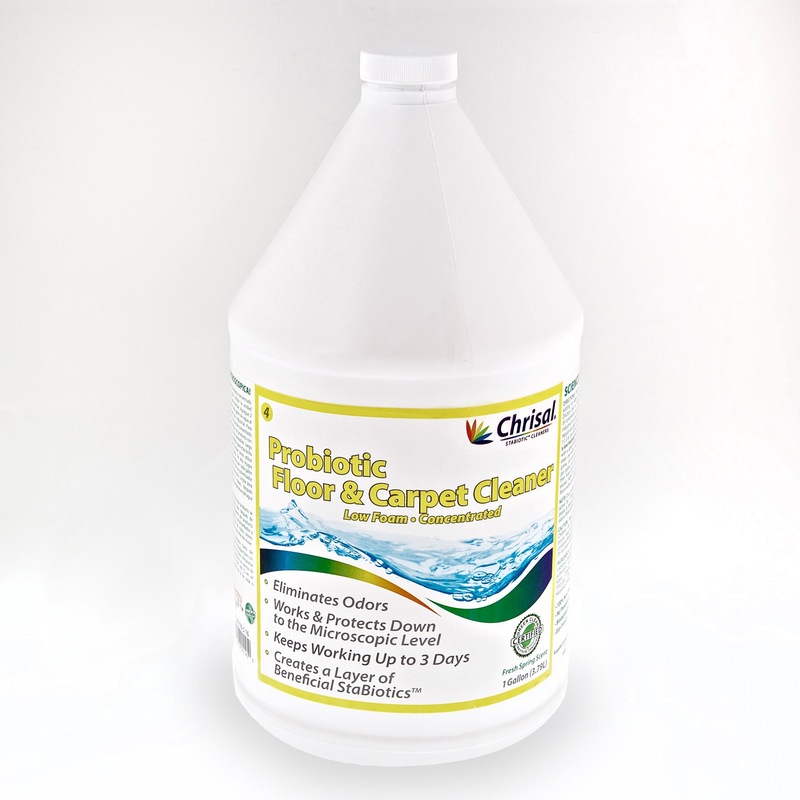 Chrisal Probiotic Floor and Carpet Cleaner (FCC) floods the surface with millions of safe, healthy bacteria that displace harmful (pathogenic) bacteria. These “tiny workers” continue cleaning and deodorizing for up to 3 days, unlike traditional cleaners that stop working as soon as they are dry. 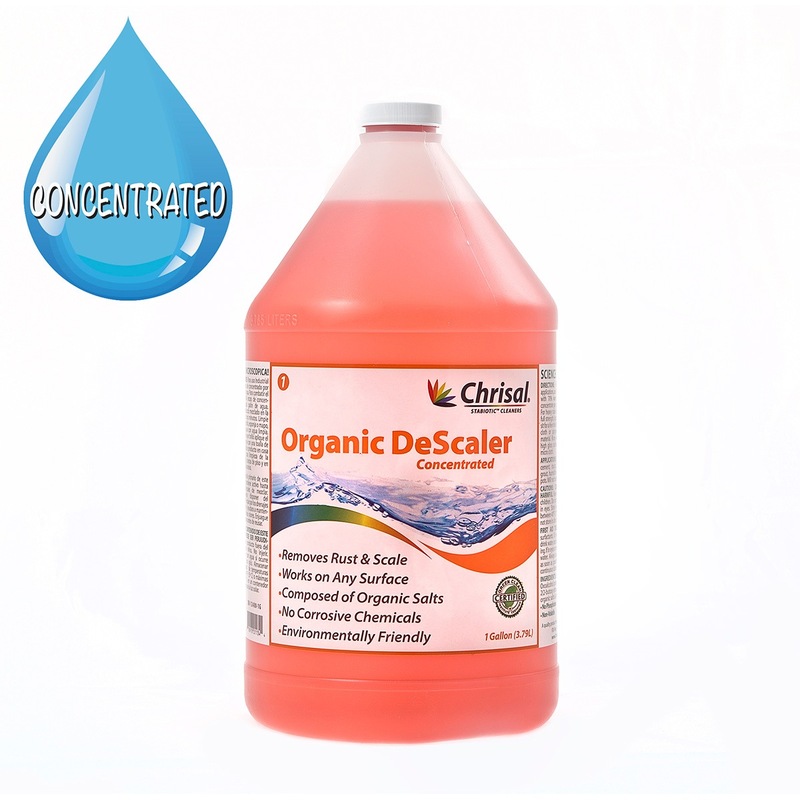 Dilute FCC in a 1:100 ratio; 1 part FCC to 100 parts water. 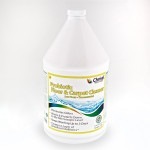 Fill a spray bottle with 500 ml water and add 5 ml of FCC, if using the Metric System. 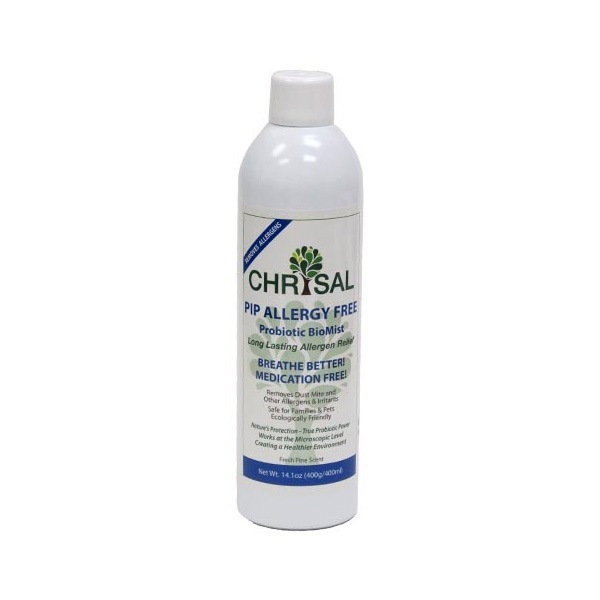 Spray on spots and high traffic areas. Wait a minimum of 10 minutes before using the carpet machine. 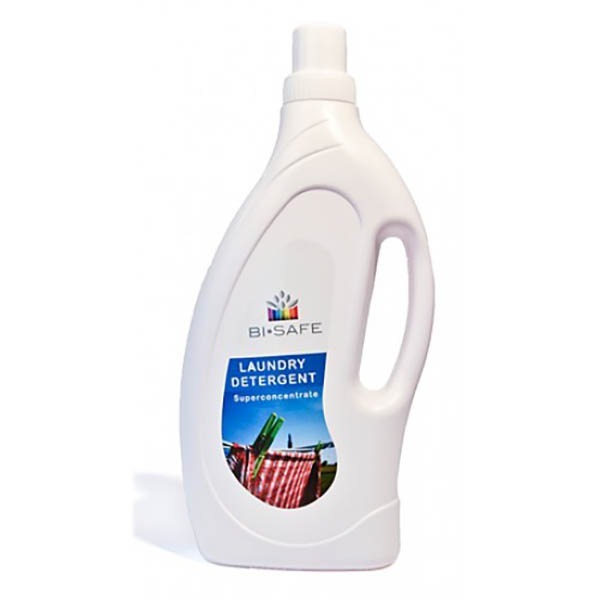 Pour any remaining solution down the drain to eliminate biofilm and combat odors.